Cactus Club Cafe creates modern Canadian cuisine that is approachable and undeniably delicious. 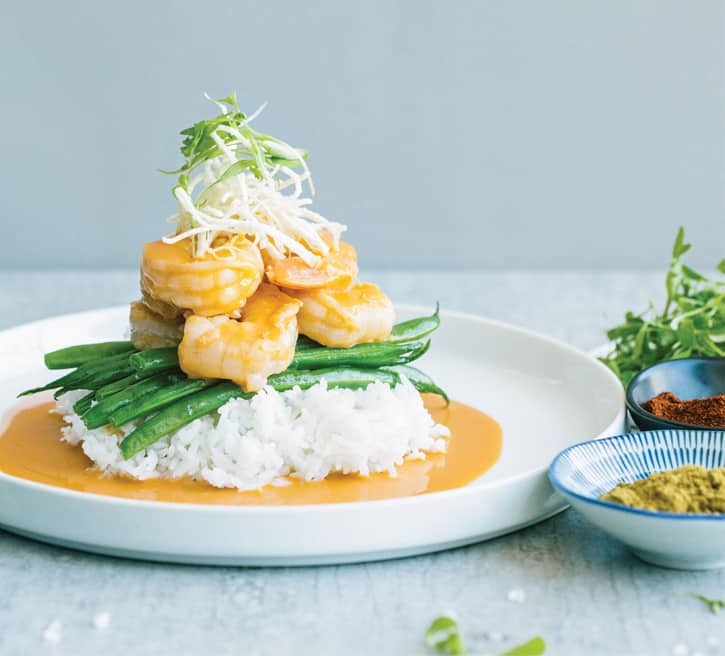 Cactus Club Cafe's culinary vision is led by the Test Kitchen, a team of world-class chefs including Vancouver's Rob Feenie and Toronto's Cory Vitiello. The chefs in the Test Kitchen are always looking for inspiration to make food people love, and they work relentlessly to create recipes that will be cherished by our guests, using fresh, local ingredients. 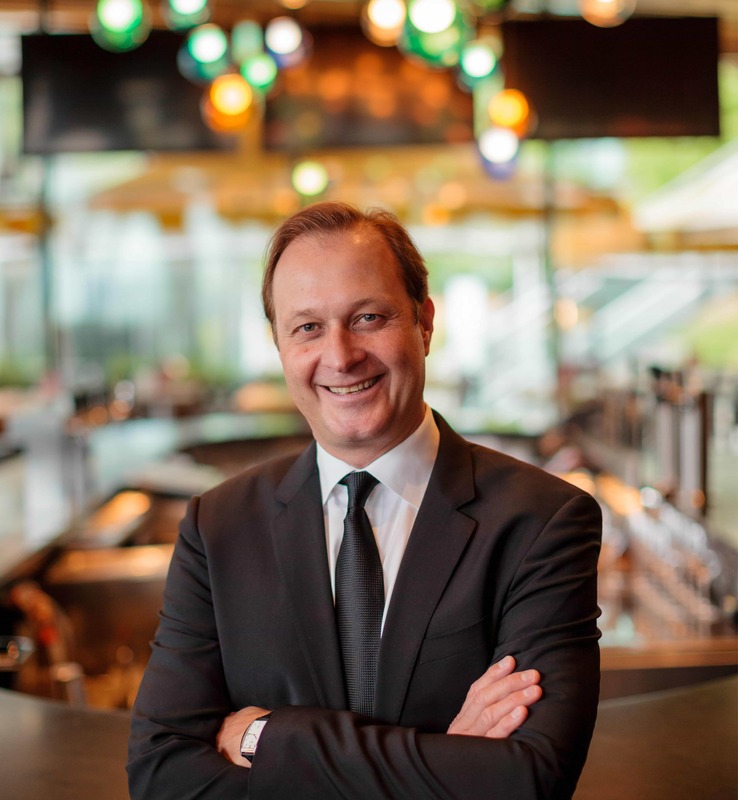 Like many before him, Richard Jaffray spent a good amount of his teenage years waiting tables. By the time he turned 19, he realized he had a passion for the restaurant business that could go far beyond a part time job. In 1986, Richard opened his first restaurant, Café Cucamongas, selling cappuccinos, sandwiches and ice cream. In 1988, at the age of 23, he sold Cucamongas and opened the first Cactus Club Cafe in North Vancouver, British Columbia. The goal was to offer a fun, upscale restaurant where you would be welcomed with great food and friendly service in a relaxed, unpretentious atmosphere. In its first 25 years, Cactus Club Cafe grew to include 25 locations and employed 2,000 people. Today, the restaurant is a national brand and is experiencing the fastest growth in its history. 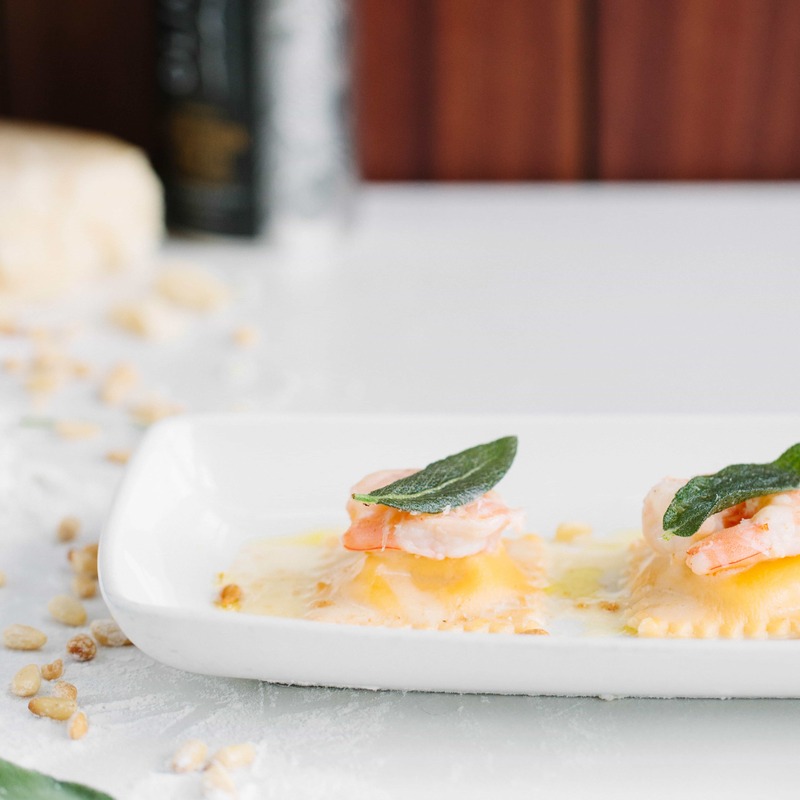 Although some things have changed through the years, the original Cactus philosophy remains intact: continuous improvement and the highest quality is sought in every menu item, every design element and every aspect of the guest experience. We love being a go-to gathering place in our community and we believe strongly in giving back where we live and work. 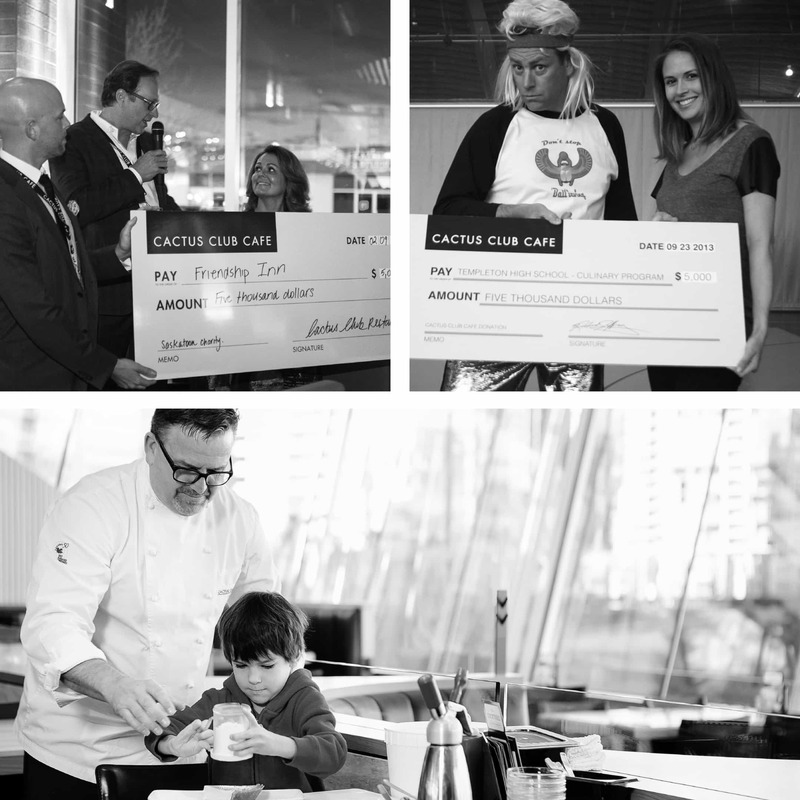 Over the past five years, Cactus Restaurants Ltd. has donated more than $1 million and countless services to a vast array of causes. We are committed to being an industry leader in sustainable practices and are proud members of ground-breaking environmental initiatives including Ocean Wise™ and the Green Table Network.